We believe that prevention is better than cure when it comes to dental and oral health. From the build up of tartar and plaque to coffee and red wine stains, not looking after your teeth and gums can be both unattractive and unhealthy. With gum disease linked to the health of the heart and whole body, it is more important than ever to maintain a healthy mouth. Bleeding gums is the first sign of gum disease and if left to develop can lead to gum recession and eventually tooth loss. 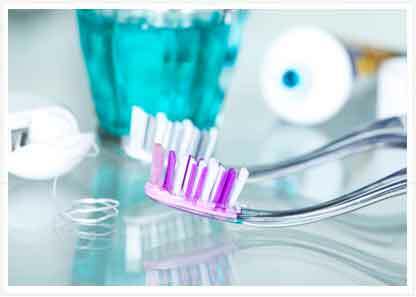 Hygienists are the experts in caring for your gums and ensuring that your homecare routine is consistently looking after your gums as it should. Work with you to develop the best methods and skills to care for your gums and keep them at the healthiest they can be. As part of your monthly membership with us, you will visit your hygienist at regular intervals tailored to the health of your gums. Our team of hygienists work everyday to provide this gum maintenance, stain removal and deep cleaning procedures. 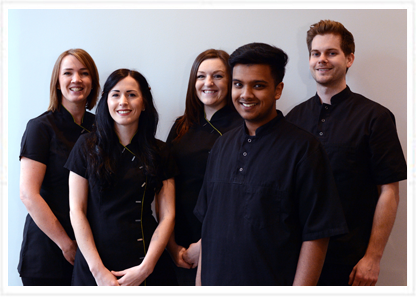 As part of us getting to know you, we would like to introduce you to two of our hygienists at Liberty Place. 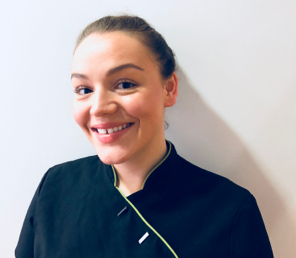 Sally re-joined our team after studying for her diploma in Dental Hygiene and Therapy. 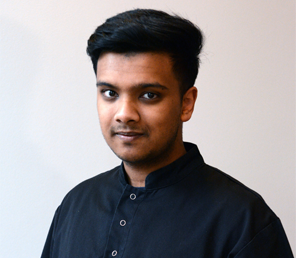 Tareq joined our team in 2017 coming highly recommended for his skills in gum health.